This K-3 guided reading program includes carefully leveled books specifically designed to help students learn and practice the skills appropriate for each stage of reading development. People and dogs use parks in many ways. 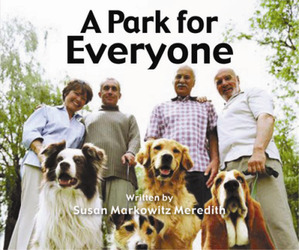 How did the people in this book find a way to share their park?